We have some amazing sponsors in Decatur County that support our athletes! Fed-Ex Plane Pull-Saturday, August 3rd at the Indianapolis Airport--more details to come!!! Track and Field and Bocce athletes will begin practicing on Wednesday, April 3rd at 6:00pm at the Greensburg H.S. Track. Practice will take place every Wednesday leading up to Summer Games from 6:00pm-7:30pm. Volleyball athletes will begin practicing on Saturday, April 6th at the Greensburg Elementary School at 8:00am. Practices will be every Wednesday starting at 6:15pm and Saturday at 8:00am leading up to Summer Games. 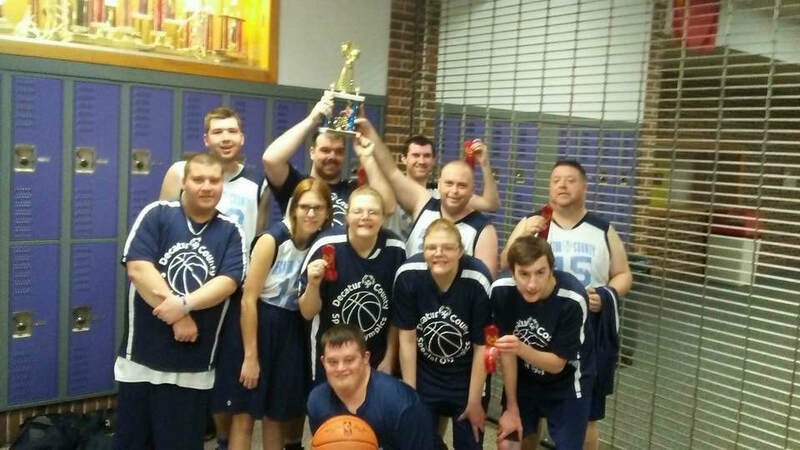 Thank you to everyone for your continued support of the Special Olympics program in Decatur County!